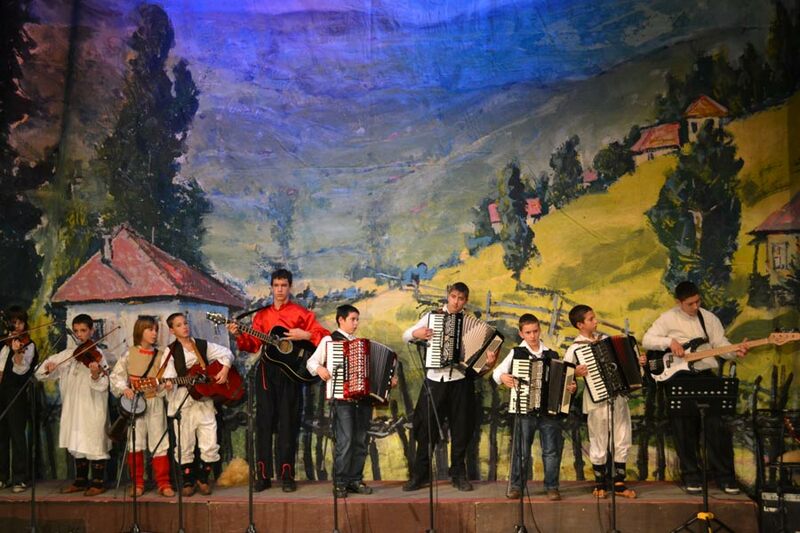 The children’s folklore section: the children’s and youth folk dance troupe, together with the children’s (mixed) singing group and vocal soloists and instrumentalists, represents the highest-membership club of the Ethno Association Zavicaj. 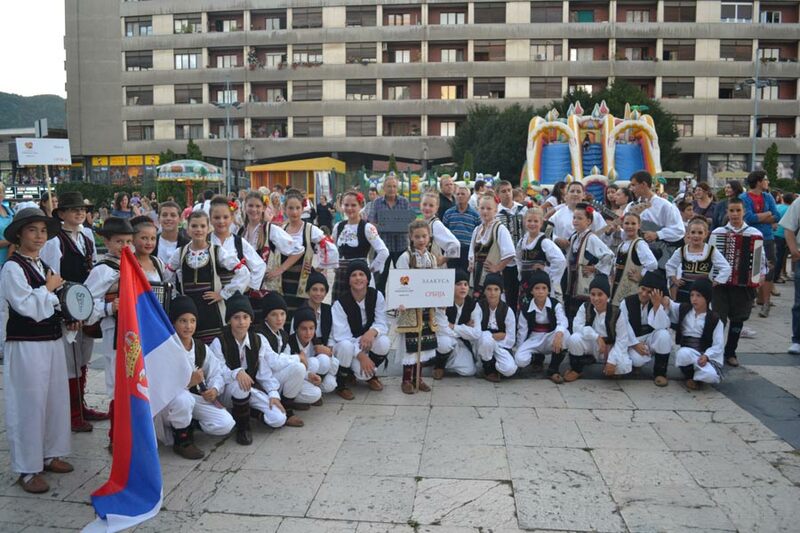 In addition to songs and dances from the Uzice area, those from all other regions of Serbia, as well as other former Yugoslav republics and Balkan countries, are cherished. 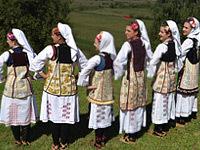 Consequently, the troupe’s repertory includes Dances from the Uzice Area, Mt Zlatibor Dances, Dances from Serbia, Dances from Sumadija, Dances from Gruza, Dances from the Nis Environs, Vlach Folk Dances from the Djerdap Area, Shopsko Merry Dances, Dances from Pcinja, the Suite of Vranje, the Banat Humoresque, the Dances from Vojvodina, the Rabbit Wheel Dance etc. 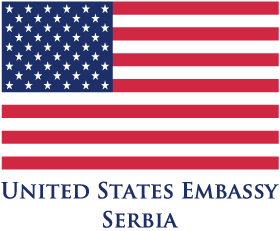 The troupe performed in numerous events, parish fetes and festivals throughout Serbia, presenting and promoting the Uzice area, as well as outside the country, in Bosnia-Herzegovina, the Republika Srpska (2006,2011,2012), Bulgaria (2007,2008,2010,2012), Macedonia (2009), Croatia (2009,2010), Poland (2010,2011), Turkey (2012) etc. 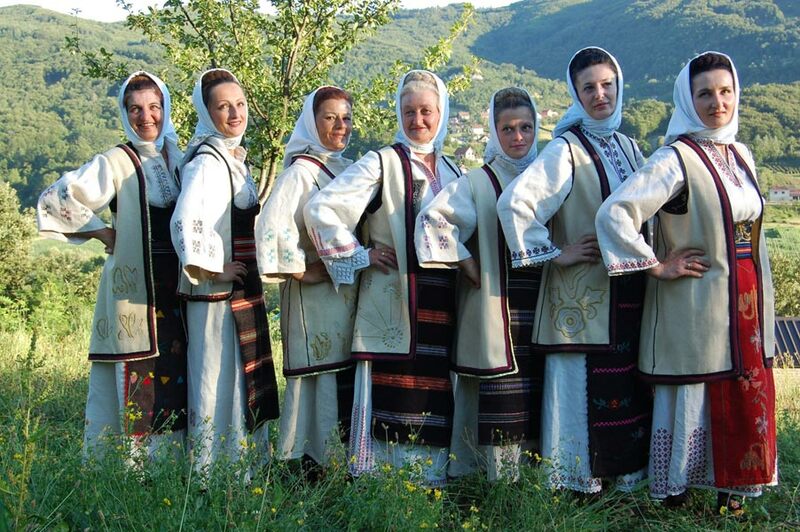 It has won a large number of awards, prizes and cups, performing also in Terzica Avlija before audiences (tourists) from many countries all over the world, who are always full of admiration for the richness and diversity of the Serbian people’s national costumes and folklore. 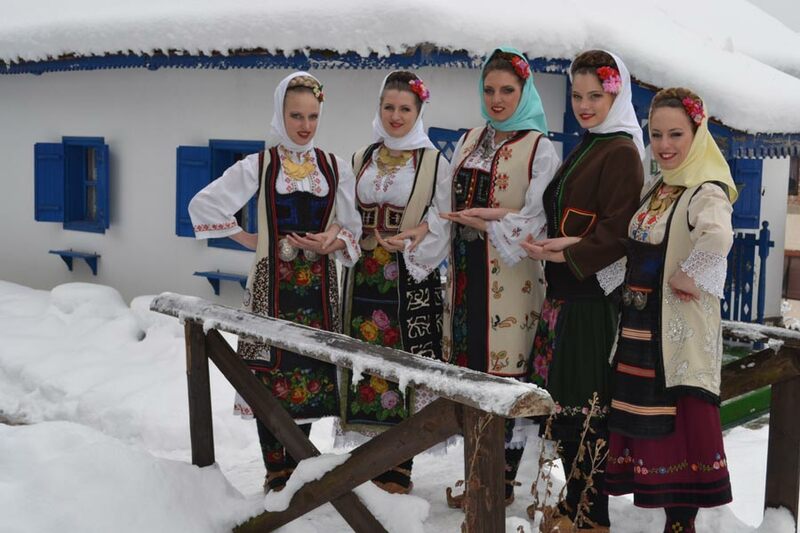 The senior folklore section primarily cherishes songs and dances from the Uzice area and the Zlatibor District, depicting and presenting different customs and old crafts, as well as dances from central Serbia. 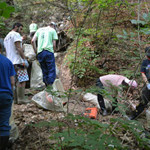 It has taken part in many events, parish fetes and local and folklore festivals all over Serbia and other former Yugoslav republics. 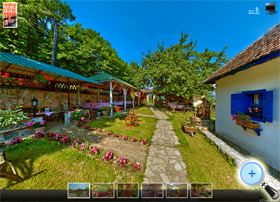 It has won numerous awards for its authenticity and preservation and cherishing of tradition and customs.